What has changed for you this year? Did you start a new job or leave a job behind? Did you retire? Did you start a family? If notable changes occurred in your personal or professional life, then you will want to review your finances before this year ends and the new year begins. 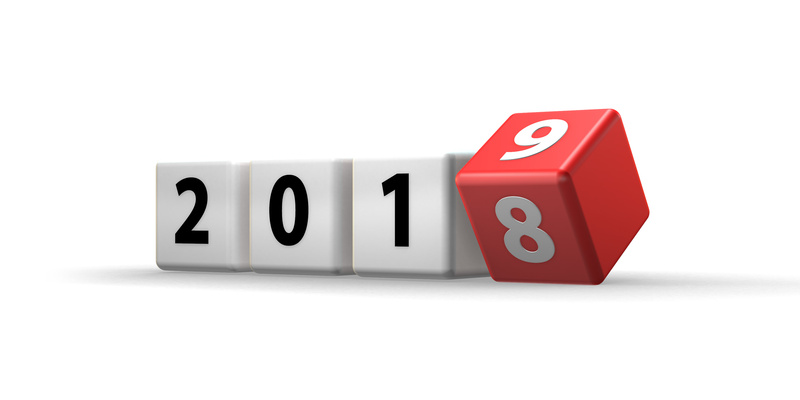 Even if your 2018 has been relatively uneventful, the end of the year is still a good time to get moving and see where you can plan to save some taxes and/or build a little more wealth. While we’re on the topic of estate planning, why not take a moment to review the beneficiary designations for your IRA, your life insurance policy, and workplace retirement plan? If you haven’t reviewed them for a decade or more (which is all too common), you may want to double-check to see that these assets will go where you want them to go, should you pass away. Lastly, you might want to look at your will to see that it remains valid and up-to-date. What can you do before ringing in the New Year? We can set you up with an independent CPA now rather than in February or March. The year-end moves outlined here might help you improve your short-term and long-term financial situation. This letter has been derived from third party sources believed to be accurate by the The Goff Financial Group, a fee-only and fully independent Registered Investment Advisor. Please note – investing involves risk, and past performance is no guarantee of future results. The publisher is not engaged in rendering legal, accounting or other professional services. If assistance is needed, the reader is advised to engage the services of a competent professional. This information should not be construed as investment, tax or legal advice and may not be relied on for the purpose of avoiding any Federal tax penalty. This is neither a solicitation nor recommendation to purchase or sell any investment or insurance product or service, and should not be relied upon as such. All indices are unmanaged and are not illustrative of any particular investment.